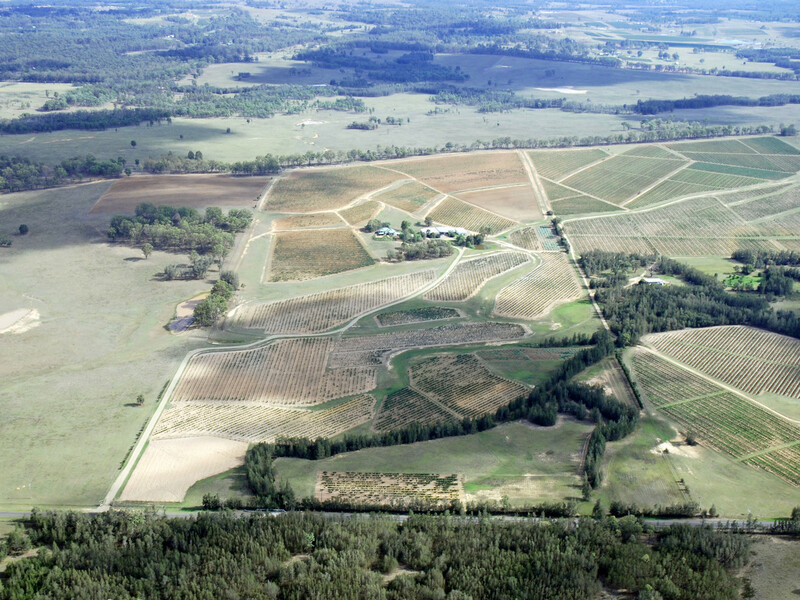 Established in 1971 and held continuously by the Marsh Family, Marsh Estate has a well earned reputation at the upper echelon of Hunter Wineries. 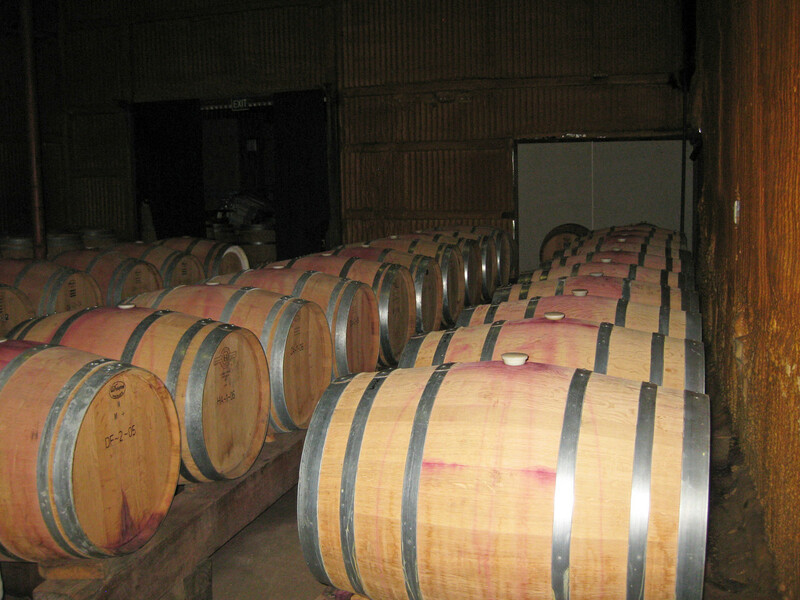 A fully operational wine business producing classic varietals where the wine is grown, fermented, matured and bottled on the Estate, ensuring the superb reputation of an iconic brand with a strong customer base. 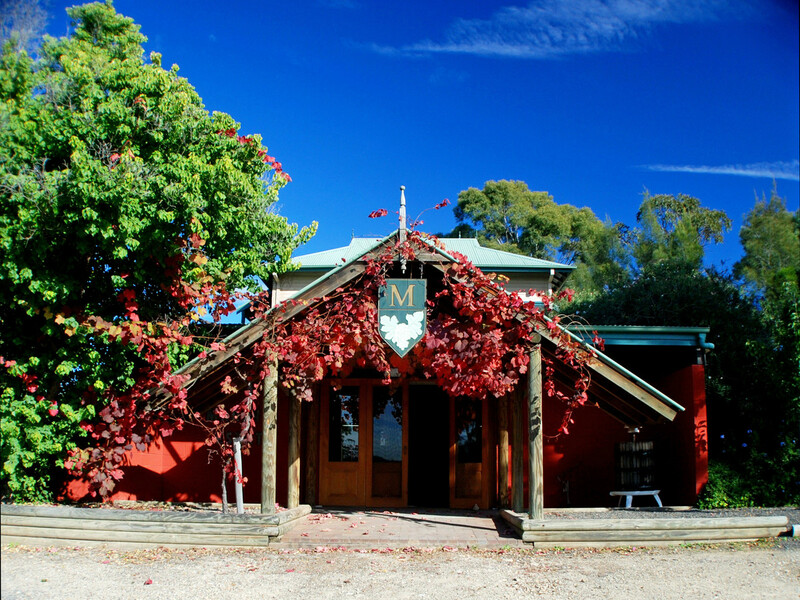 Situated upon 100 acres of classic Pokolbin soils, suited to both reds and whites that are dry land farmed, are 50 acres of old vines. 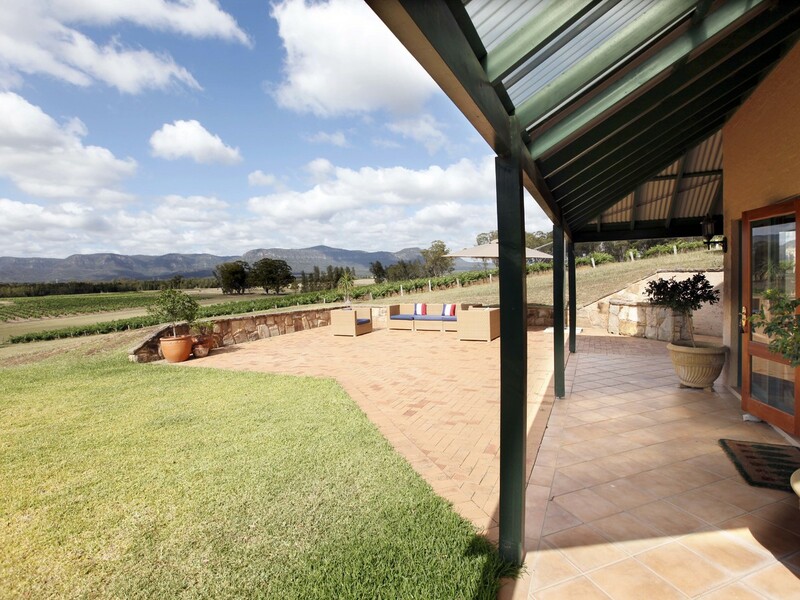 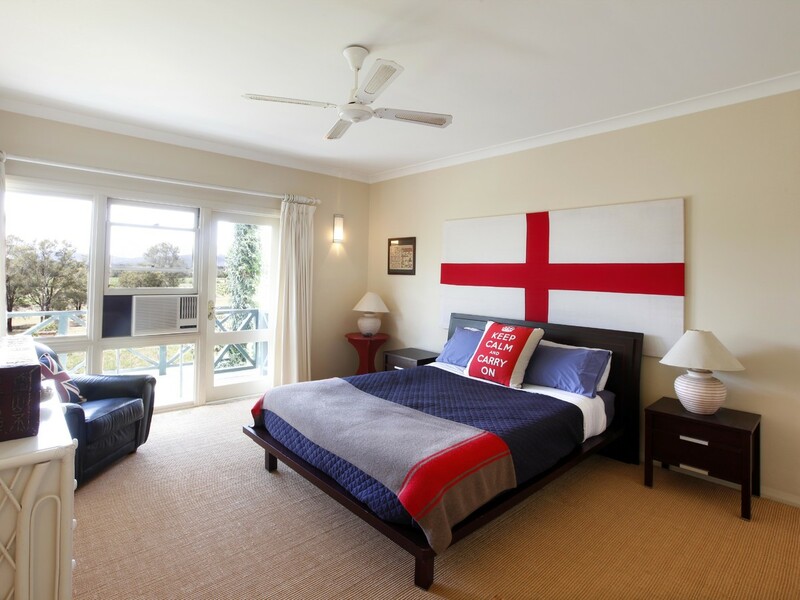 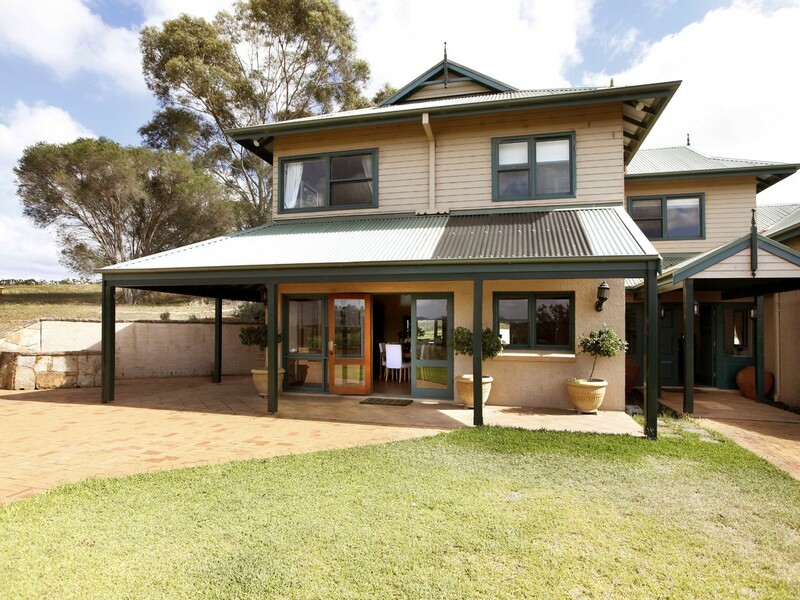 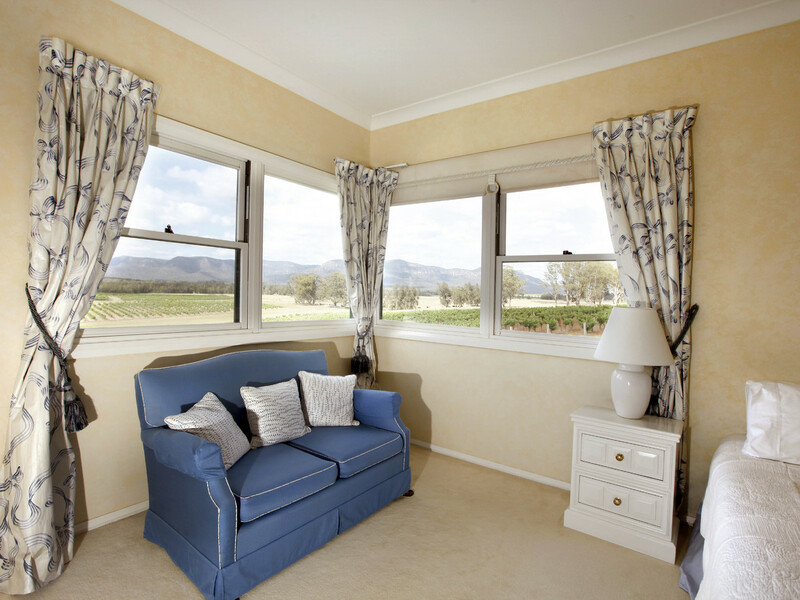 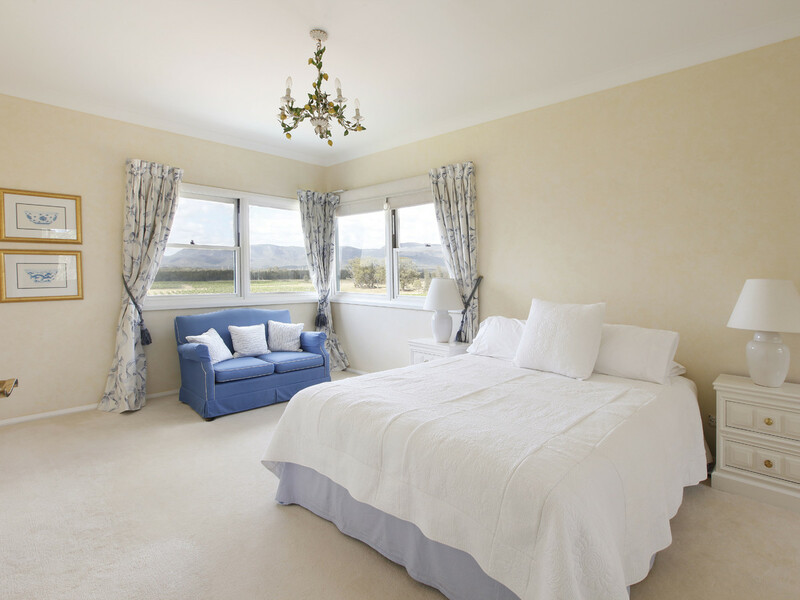 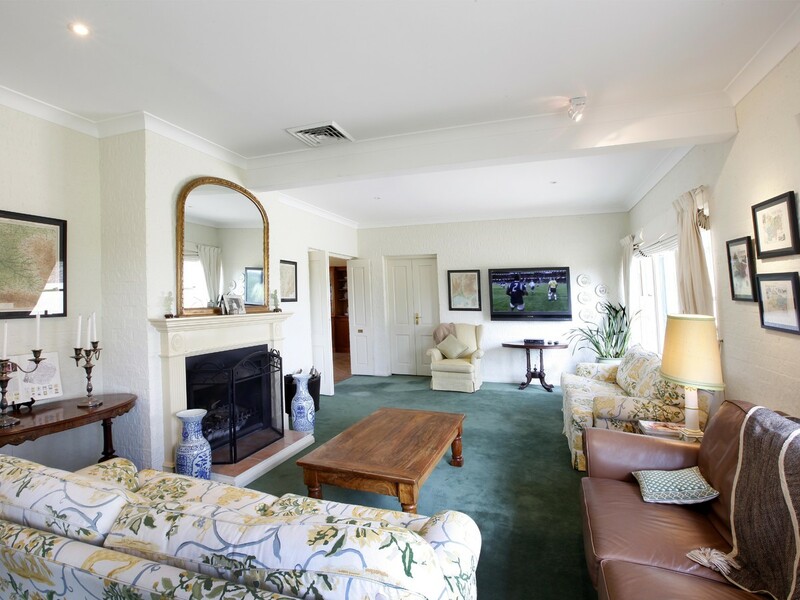 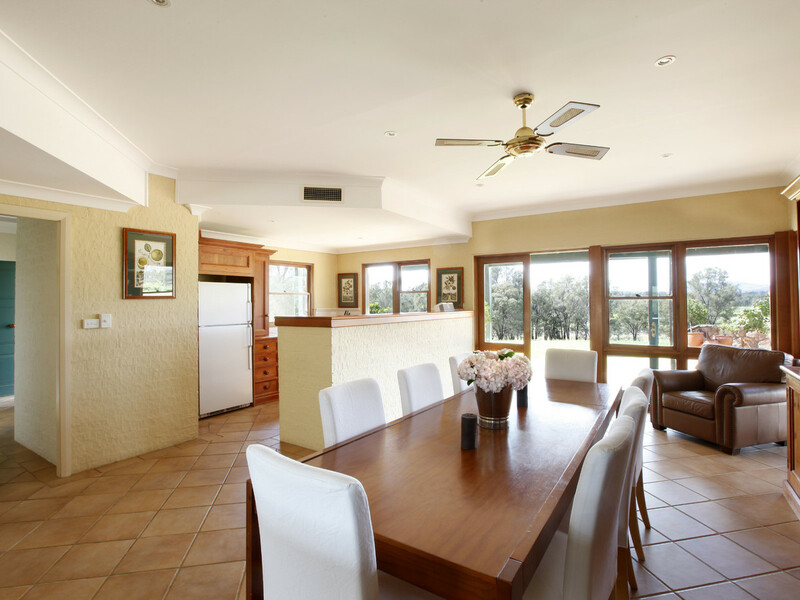 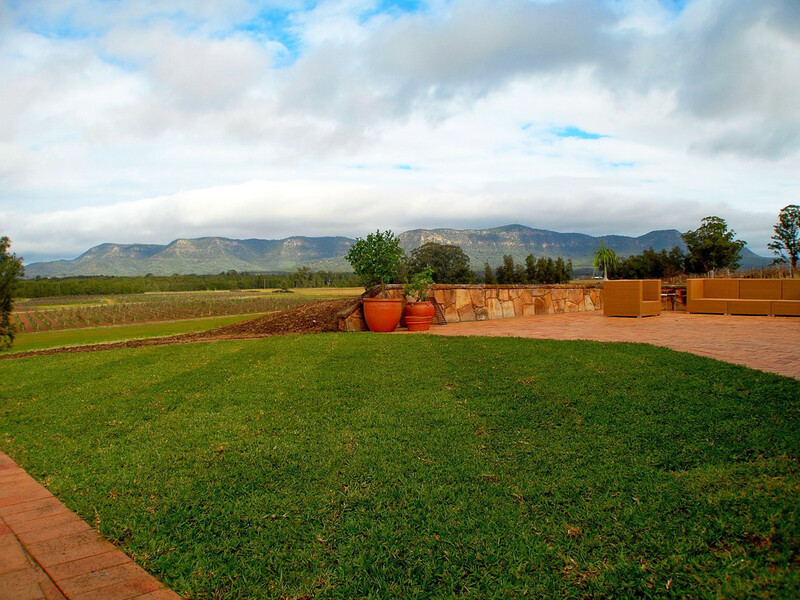 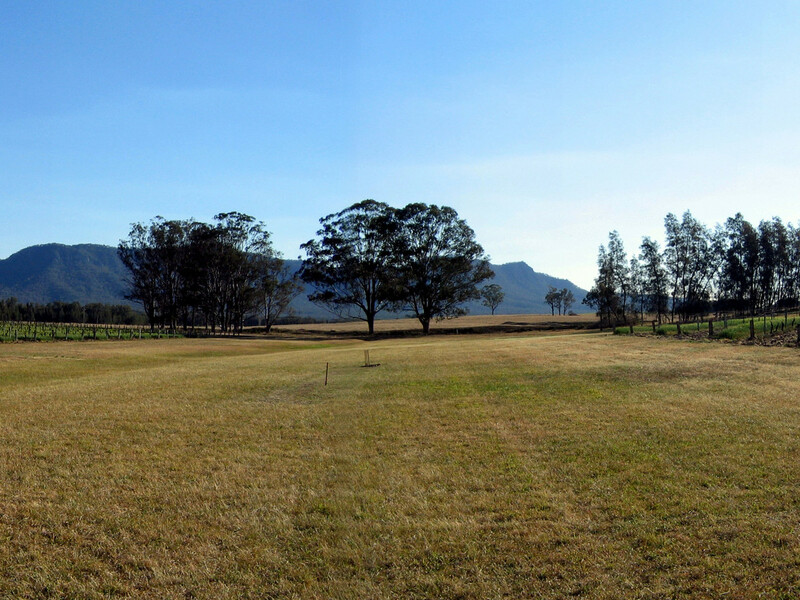 A beautifully appointed country homestead soaks up the stunning views of the Brokenback Range and is adjacent to the charming cellar door. 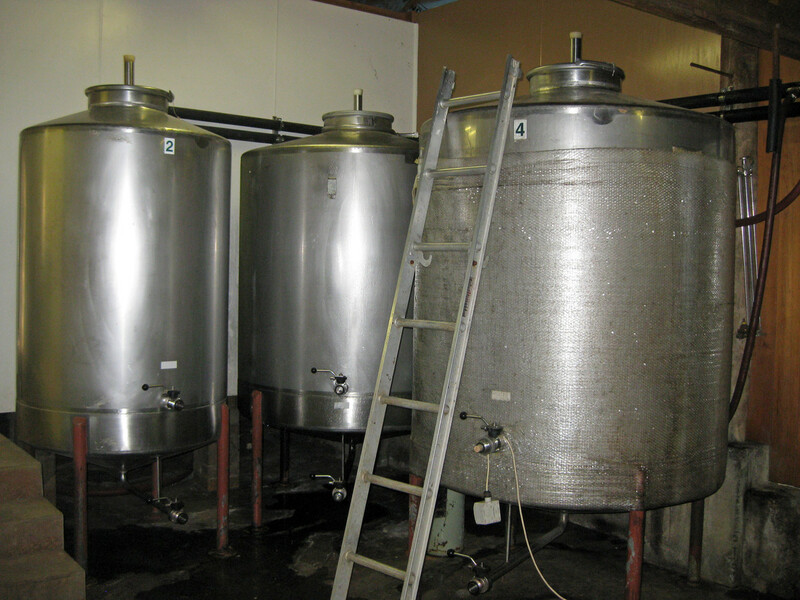 A fully operational 200 tonne winery ensures that all production can be completed on the property. 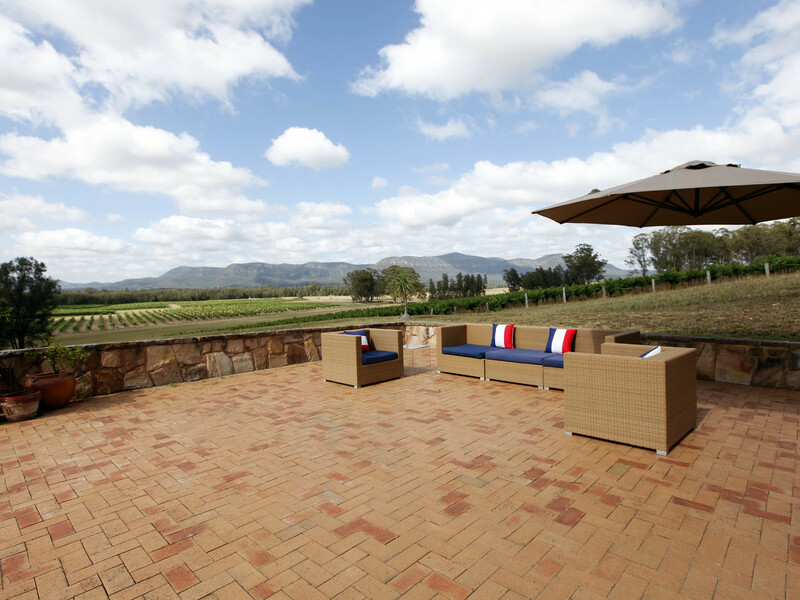 The outstanding ‘terrior’, ensures that Marsh Estate will always be recognised in the upper echelon of Australian Wine producers.